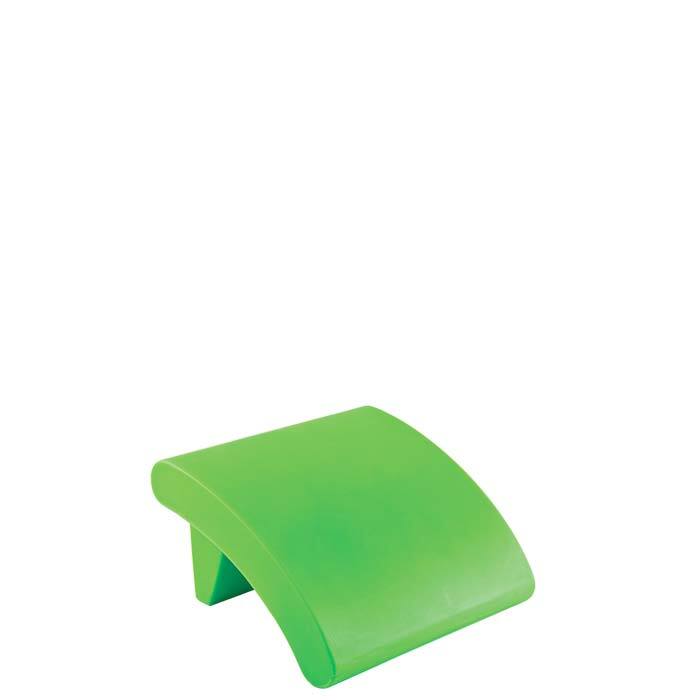 The Tropitone® Curve Ottoman is an outdoor furniture piece perfect for in and out of the pool. Modern in style, the Curve Ottoman is available in several bright hues for today's trendy resorts and luxury hotels. Curve is made from Rotoform, a marine-grade polymer product. Rotoform is waterproof, allowing the ottoman to be partially submerged in the pool.